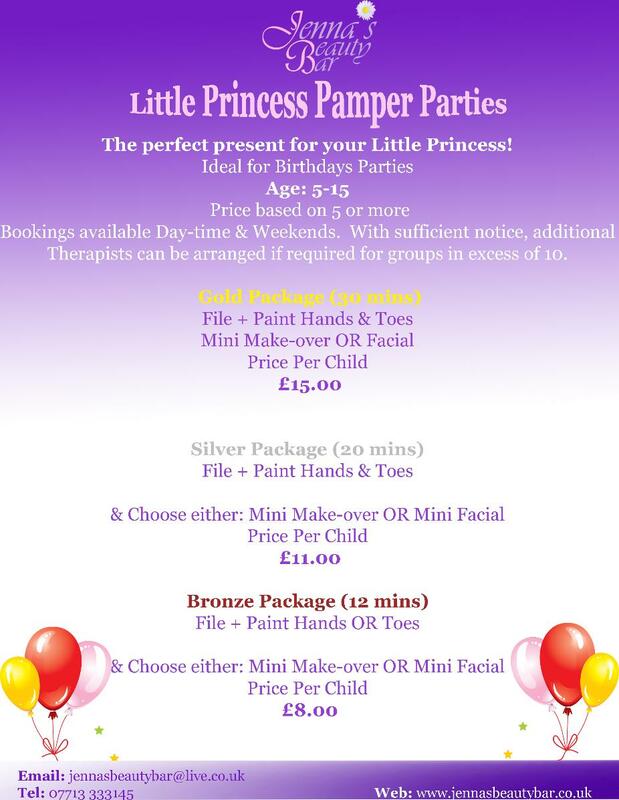 Pamper Parties ideal for Birthdays, Special Occasions, Hen Parties, or just pure indulgence with your friends! A girls night in, all having the pure luxury of being pampered at home or in a hotel/venue of your choice. Tailor Made treatments/packages to suit your occasion and time available. Bookings available week day during day-time and evenings and Saturday daytime. With sufficient notice, additional Therapists can be arranged if required for groups in excess of 10.